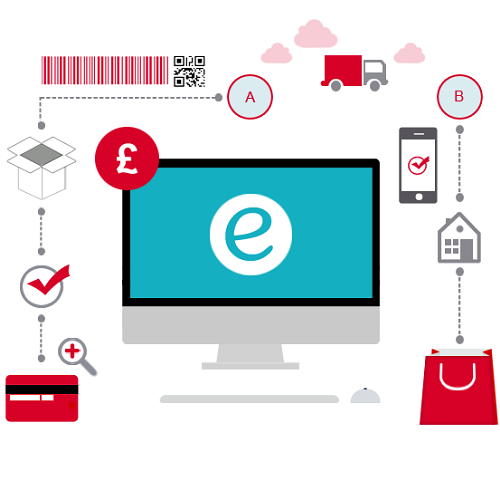 • Tailor-Made ecommerce Web Development. • Use of ecommerce Shopping Cart Development. • Also making use of Payment Gateway Integration. • Implementing ecommerce Website Design & Customization. • Deployment of Plug-in & Module Development. • Providing timely Maintenance and Support. • Feature-rich ecommerce sites which envelop all important retail functions, counting campaign and promotions management, catalogue management, trading analysis, multi-channel and content management system for magazine style content. • Ecommerce sites incorporated with foremost web analytics, marketing campaign tools and customary merchant systems. • Hoax preclusion and third party security checks as an essential part of the order process. • Enhanced visitor conversion rates. • Maximized buyer objective rates. Hashchains competently delivers custom ecommerce development services along with an comprehensive list of ecommerce website design offerings that comprise of extension development, theme customization and upholding services. Our lineup of PHP developers is knowledgeable in delivering absolute ecommerce solutions athwart all most important platforms such as Magento, Shopify, Bigcommerce, Zencart, Virtuemart etc. We can even give you with custom ecommerce development with Java and .NET. We possess experience since many years to create elegant accessible ecommerce websites that can be incorporated with a variety of proprietary analytics tools. We possess knowledgeable team in developing grand UI interface for ecommerce websites and mobile apps for simple checkout process. We also have enthusiastic team to integrate SEO friendly features for your online store. We also have robust experience in all well-known ecommerce web development technology and frameworks. 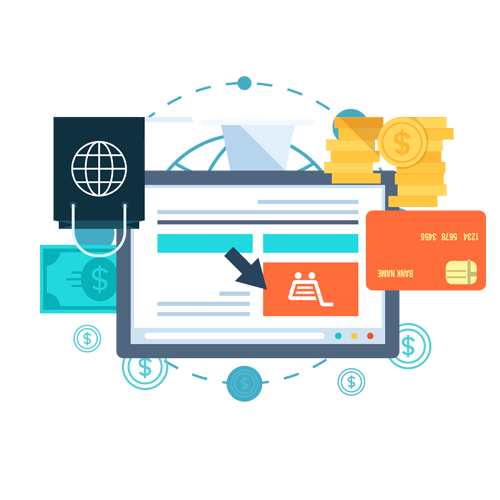 We always make complete quality testing for your ecommerce portal, as well as functional and performance load testing with thorough test analysis. Lucidity during the entire ecommerce site development process and also gives you product done in rapid turnaround time.